At some stage every parent contemplates whether their child is ready for school. The leap from play based learning in Kinder to a formalised learning environment at school can be a very big step for many children. Apple Seed’s School Readiness program ensures that children are ready to make the transition. It’s the missing link between kinder and school. Our learning environment simulates the foundation classroom where key concepts, expectations and routines for school are learnt. We will help your child feel confident and ready for their first year of school. Our program has been created by a passionate team of Foundation (Prep) teachers and is designed to give your child the best possible start in their learning journey. Our School Readiness program started 6 years ago and has successfully prepared hundreds of children for their first year of school. The program complements a Phonics based approach to learning how to read and write. Apple Seed has created a series of fun and engaging educational resources which support our School Readiness program. Children participate in a 30 week program which runs for 10 weeks each term and starts in term 2. There are four elements to our program - Phonics, Reading, Writing and Classroom Rules and Expectations. Meet Alphie, our School Readiness puppet. Alphie will introduce your child to a new letter and sound each week in a fun and engaging way. 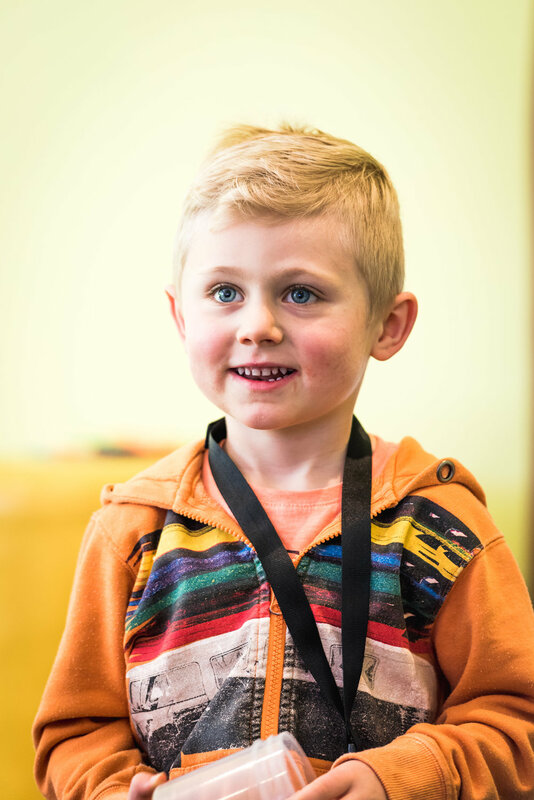 We use cued articulation, which are hand movements that teach your child about how to form the sound in their mouth, along with songs, games and craft activities. Apple Seed has developed its own series of Seed Read books. Your child will receive a new book each fortnight to practise and take home. Students will learn key reading strategies which will help them begin the reading process. In our guided writing sessions, children learn about pencil grip, the formation of letters, writing their name correctly, building sentences, spacing and begin to record letter sounds. A major focus is on developing children’s fine motor skills and teaching them how to hold their pencil correctly. Each session follows the same routine to create consistency. At Apple Seed we have the same rules and expectations as a school. We are able to teach and model good social behaviours, working in a group cooperatively, sharing, listening to the teacher, staying focussed and following instructions. Our sessions are always very positive and good behaviour and effort are highlighted and rewarded. Our new “outside playtime” allows us to build social skills in an unstructured environment. 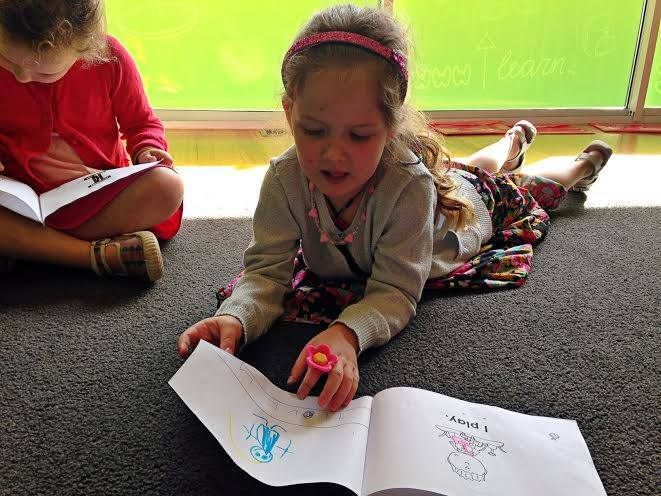 Our School Readiness class allows your child to experience a mini school day each week. Building confidence and making the transition easy! Children who attend 3 or 4 year old kindergarten or Childcare are welcome to participate. The class runs for 80 minutes and is full of fun, learning and pure goodness! There are up to 10 students per class with two qualified teachers running the session. The program consists of 30 lessons and is broken up into three phases. Each term progresses and build on from the previous term. It is highly recommended that all three phases are completed.